Silk Spectre: LAURIE JUSPECZYK, a.k.a. 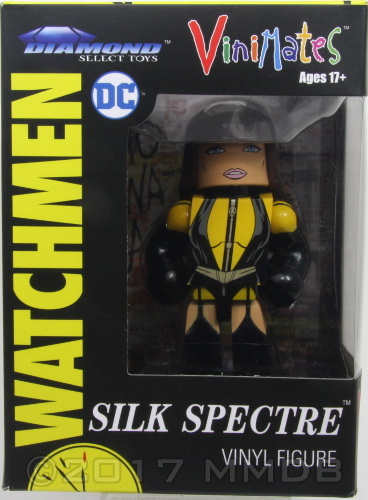 SILK SPECTRE, has seen her atomic-hero husband DR. MANHATTAN lose his humanity over the years. When a fellow crimefighter is killed, she must join up with former colleague NITE OWL to investigate.